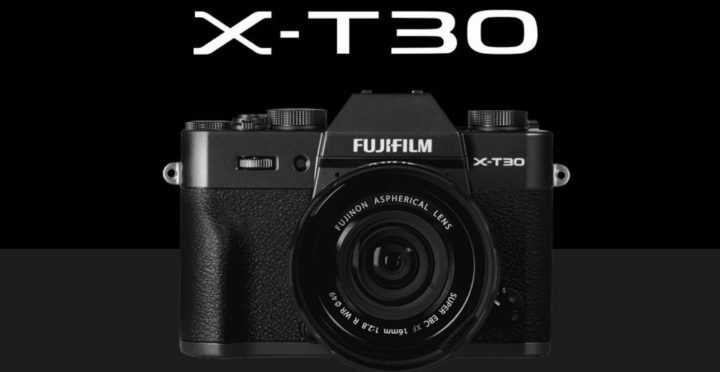 Along with the Fujifilm X-T30 (B&H/ Adorama), Fujifilm also announced the Fujifilm XF 16mm F2.8 R WR lens. 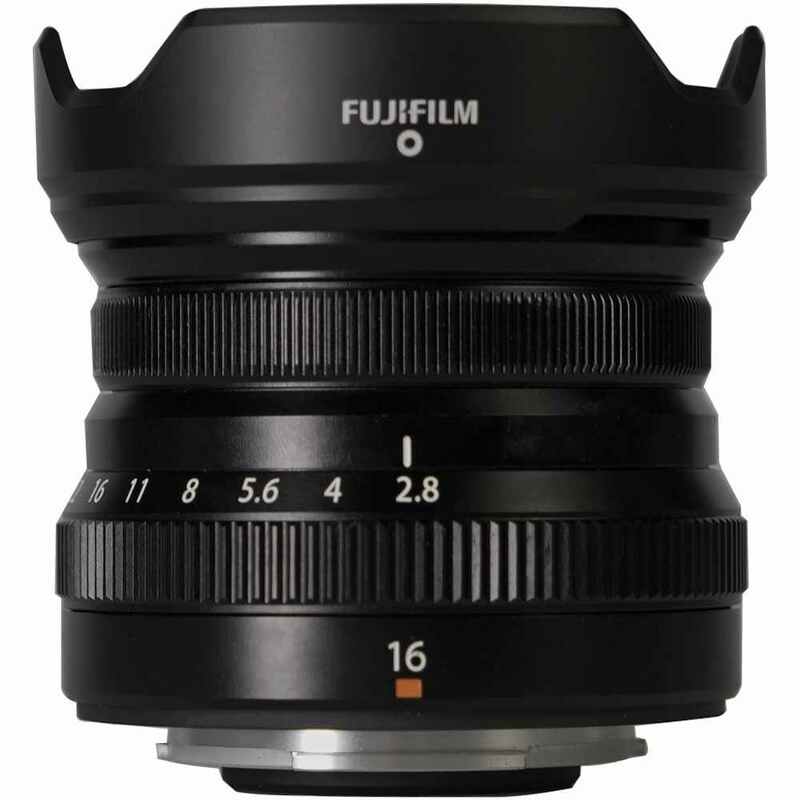 It is a compact and lightweight wide-angle prime lens for the company’s APS-C mirrorless bodies. The lens weighs just 155g/5.5oz, uses a stepping motor for ‘fast and quiet autofocus’ and can focus as close as 17cm/6.7in and is weather-sealed at nine points around the barrel and can function at temperatures as low as -10°C/+14°F. This new lens costs $399, available for Pre-Order at B&H/ Adorama.